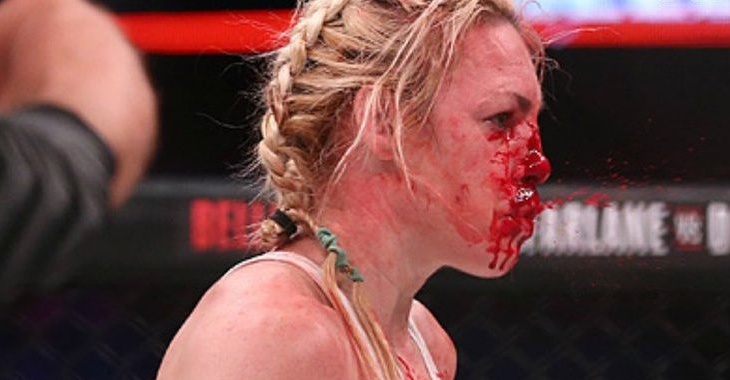 On Friday night, on the main card of Bellator 194, Heather Hardy returned to the Bellator cage to battle fellow boxing transplant Ana Julaton in a mixed martial arts bout. 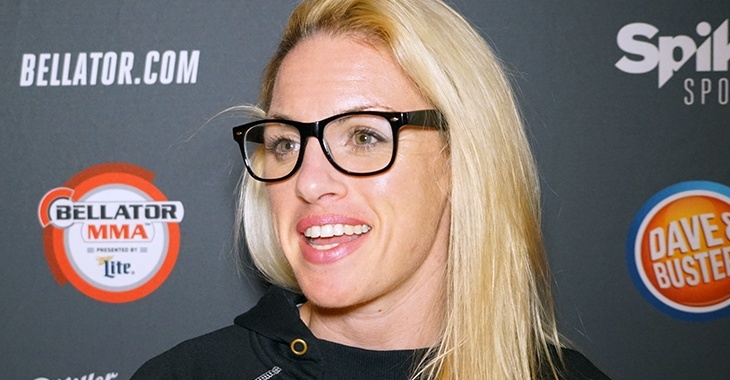 After three rounds, Hardy was awarded a unanimous decision win over her rival. Hardy has now issued a response to those fans, simultaneously apologizing and defending her strategy. 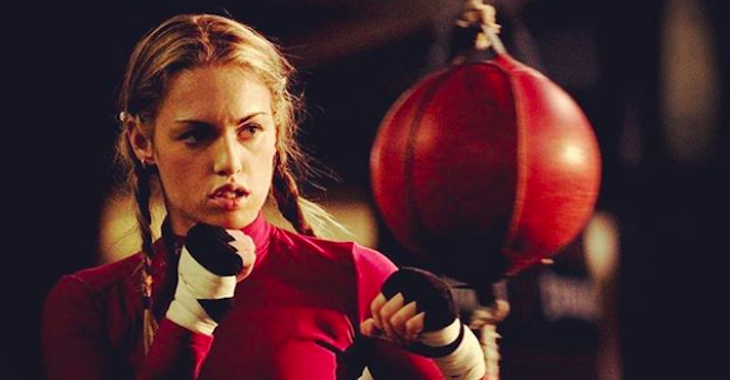 Hardy also commented on her controversial win on Instagram, proudly affirming that, while the fight didn’t go over well with fans, it still felt good to come out on top. 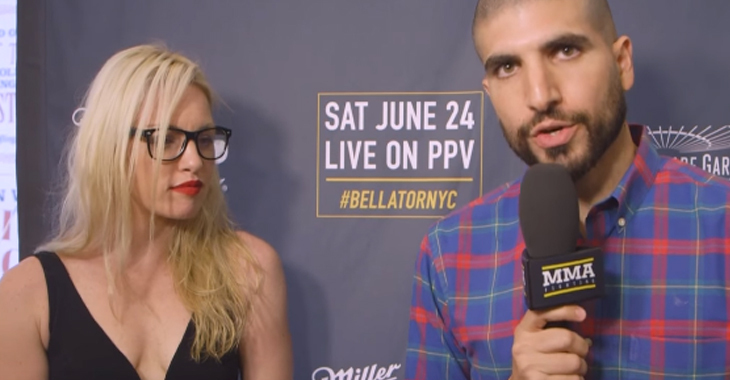 “The boring win that felt DAMN GOOD,” Hardy said in her post, which also showcased some of the best pictures of her fight with Julaton. The exciting reality for Hardy and Julaton, of course, is that they now get to battle again in the boxing ring, as stipulated by their bout agreement. This should give them the opportunity to redeem themselves in the eyes of the fans in the very sport where they first rose to prominence. 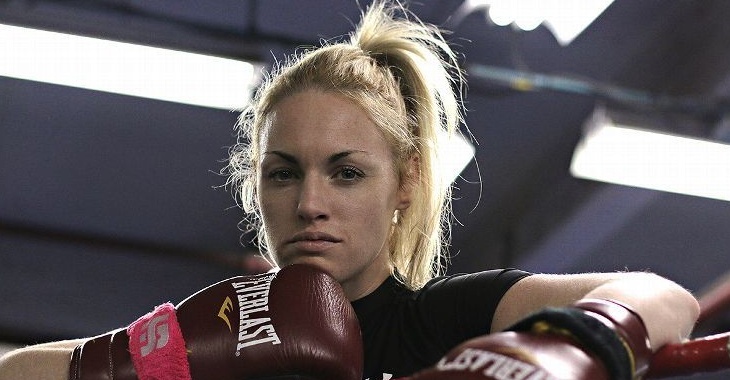 What did you think of Heather Hardy’s win over Ana Julaton? This article first appeared on BJPenn.com on 2/18/2018.